Only managed sixth on his season reappearance at Gowran Park last time in the PWC Champion Chase. Ground looks slow enough for him, and finished a valuable second in this contest twelve months ago, in turn beating subsequent Ryanair Chase winner Balko Des Flos by ten lengths. Fifth on seasonal reappearance at Limerick in the Munster National, and ran with much credit in the closing stages. 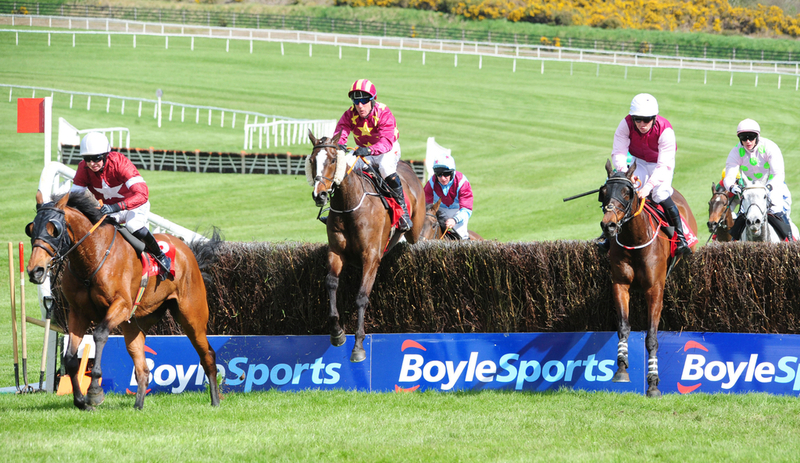 Won this race last year, beating stable companion A Toi Phil and Balko Des Flos, in a 1-2-3 for Gigginstown. Looked well on last start of last season in the Grand National when sadly falling at The Chair, but appears to be in good order. Another from the Gordon Elliott yard, Doctor Phoenix has been off the track for some time. He was last seen finishing a good fifth in the Champion Chase at Punchestown in April behind Un De Sceaux, who he surely would of beaten in the Devenish Chase at Fairyhouse at the start of the month, if he had not fallen two out. Strong contender, with only negative, being that he lacks match fitness. Not been seen since a quick fire double at Limerick and Punchestown back in April. Finished a good fifth in last year's Neptune Investment Novices Hurdle (now registered as the Ballymore), and could turn into a smart chaser, if building on last year's outings. Six outings already this calendar year, all coming from ay onwards. Won at Galway in August in a Grade 3, and always runs respectively and with credit. Won here at Clonmel back in May over slightly shorter, but proves he handles a tough surface, and definitely not one to ignore.